Comfort, convenience and a friendly community await you at Jackson Flats. 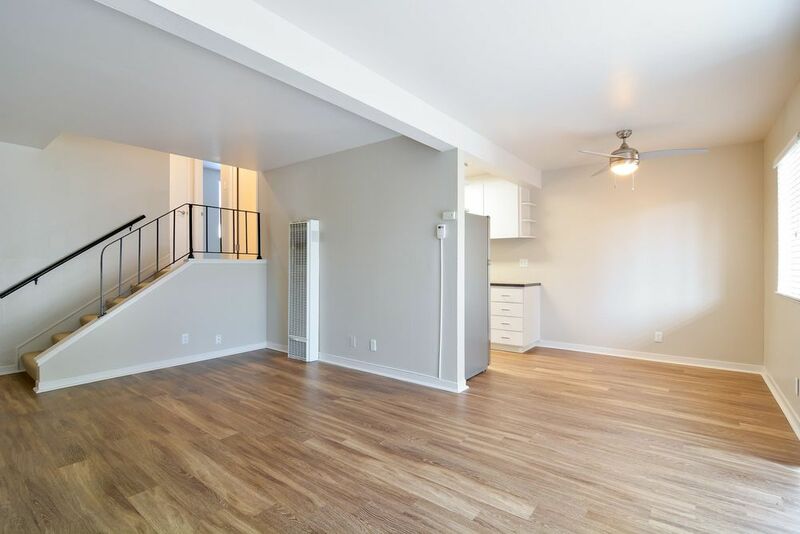 The one and two bedroom apartments available in this garden-style community provide spacious, carpeted living areas, ample closet spaces and all-electric kitchens. Some models include a townhome-style layout, as well as balconies or patios. Walk your four-legged friend along the well-kempt paths to one of the open pet areas before meeting up with your neighbors, lounging at one of the picnic spaces or sunning beside the heated outdoor pool. A fitness center gives you a space to lift weights and get in your cardio on your schedule. Jackson Flats also includes practical amenities such as laundry centers. 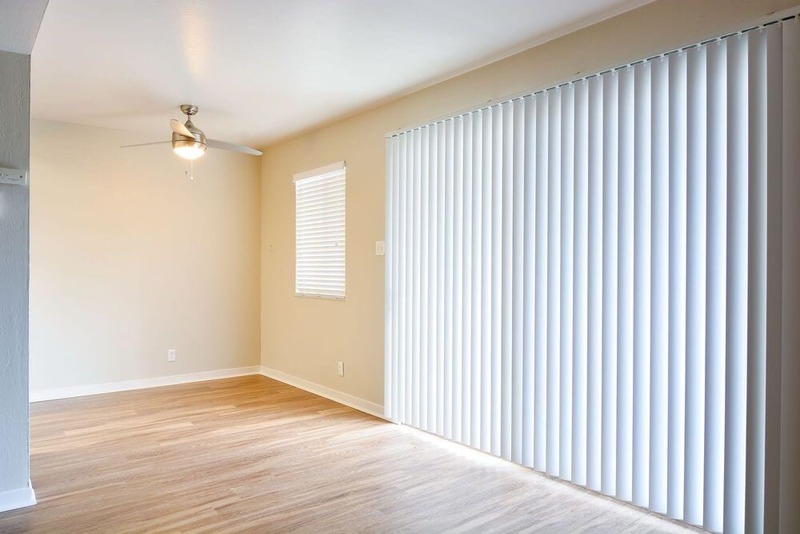 Contact a friendly team member at Jackson Flats today to rent your next apartment in Hayward, CA. Take advantage of the plentiful California sunshine with large windows and vaulted ceilings in the apartments at Jackson Flats. The open-concept living and dining areas open onto balconies and patios perfect for enjoying the fresh air. Back inside, a full suite of stainless steel kitchen appliances simplifies your life. Additional conveniences include cable wiring and bonus storage. Minutes from downtown Hayward, and with easy access to the San Mateo Bridge, Jackson Flats offers residents a pleasant reprieve from the fast pace of the Bay Area. 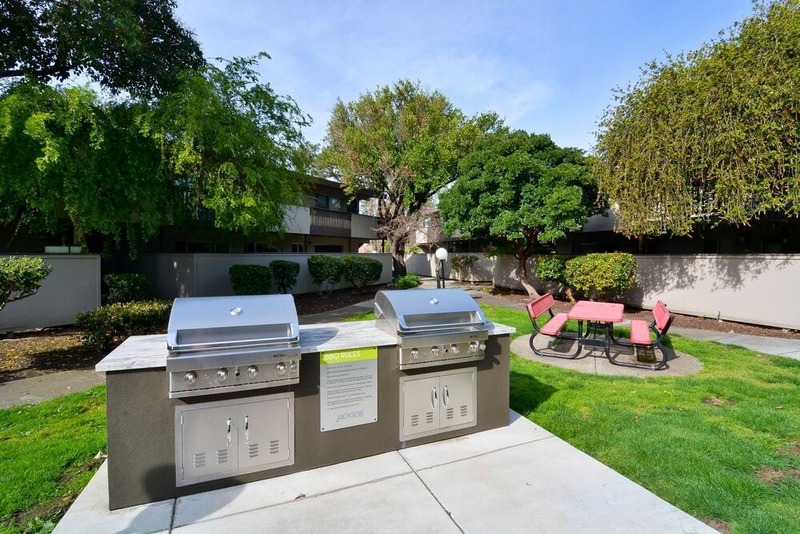 Winding pathways and manicured landscaping integrate this community of one and two bedroom apartments with the natural beauty of Northern California. 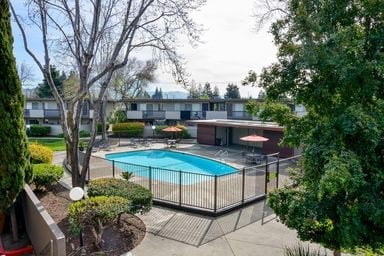 Located near I-880 and Hwy 92, Jackson Flats is conveniently connected to all the San Francisco Bay Area offers. From eateries and shopping centers to parks and nightlife, the neighborhood has something for everyone. Discover what awaits you at Jackson Flats.